The advanced new facial recognition system in Apple's iPhone X is the main holdup in production of the device —a rumor now corroborated by three different publications ahead of the handset's November launch. 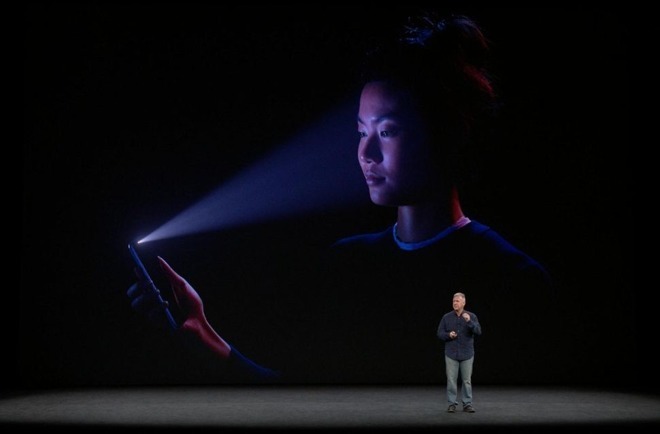 Citing people familiar with the iPhone X supply chain, The Wall Street Journal reported on Wednesday that the TrueDepth camera on the iPhone X, which is responsible for Face ID logins, is comprised of two key components dubbed "Romeo" and "Juliet." According to the report, "Romeo" parts are more difficult to manufacture than "Juliet," and Apple has been hit with an imbalance in supply. As a result, mass production of the iPhone X remains hampered by the TrueDepth camera. It's the third time in as many days that the Face ID sensor has taken the fall for the delayed — and expected to be limited — debut of the iPhone X. 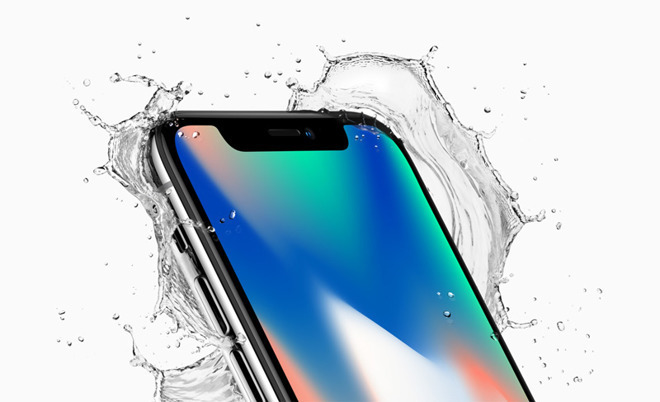 Analyst Ming-Chi Kuo of KGI Securities was the first to report on Monday that the TrueDepth camera is making it difficult for Apple to achieve mass production. Then on Tuesday, Nikkei chimed in and said suppliers are "still struggling" to improve output of the TrueDepth camera before preorders for the device begin. Apple will begin accepting orders for the iPhone X on Oct. 27 in more than 55 countries and territories, before launching a week later on Nov. 3.